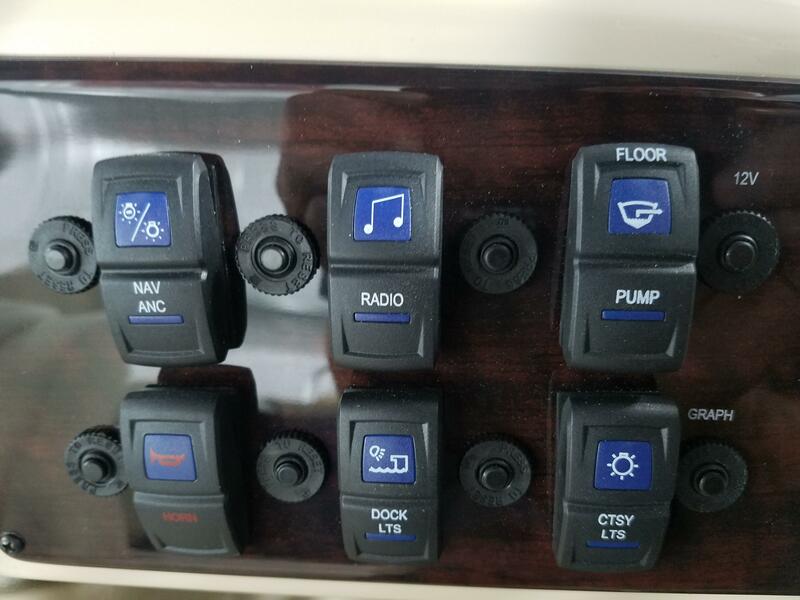 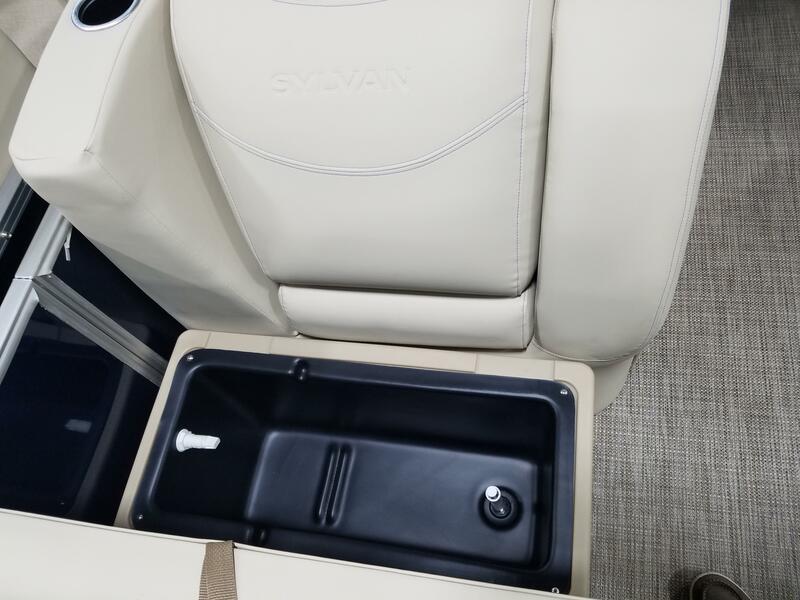 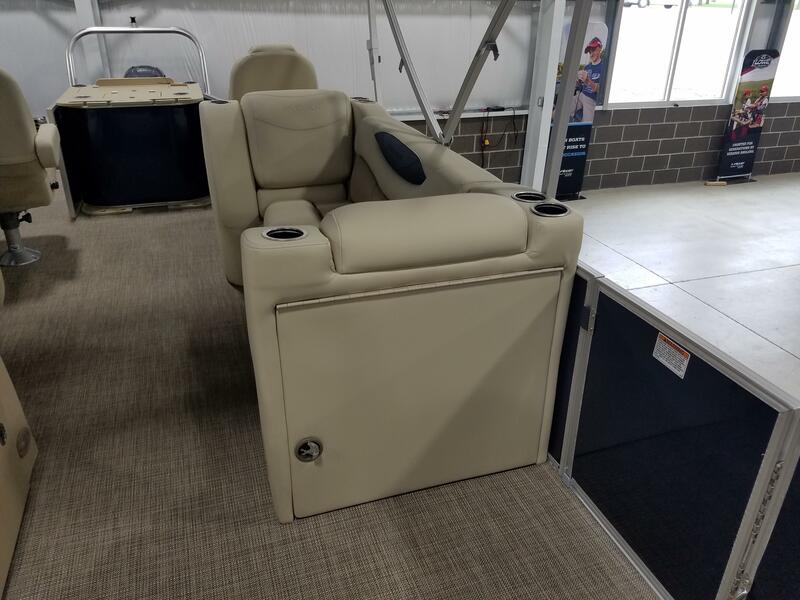 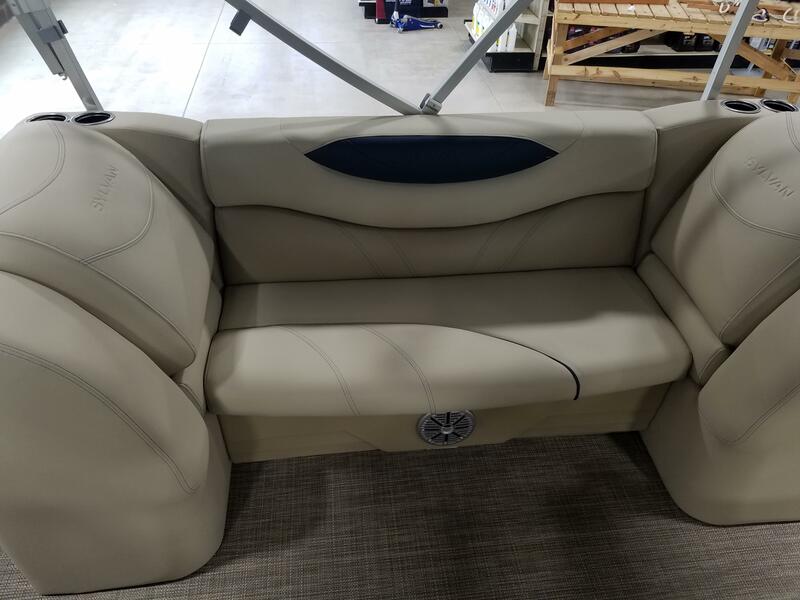 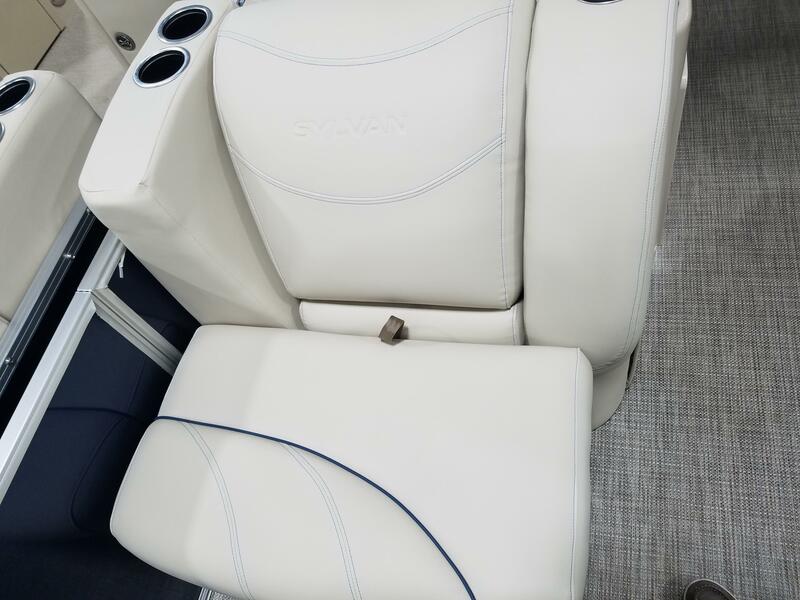 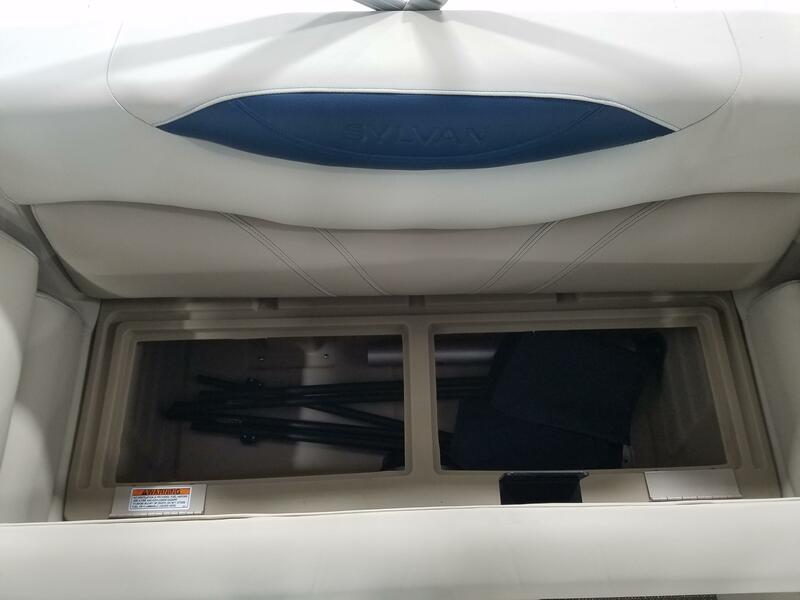 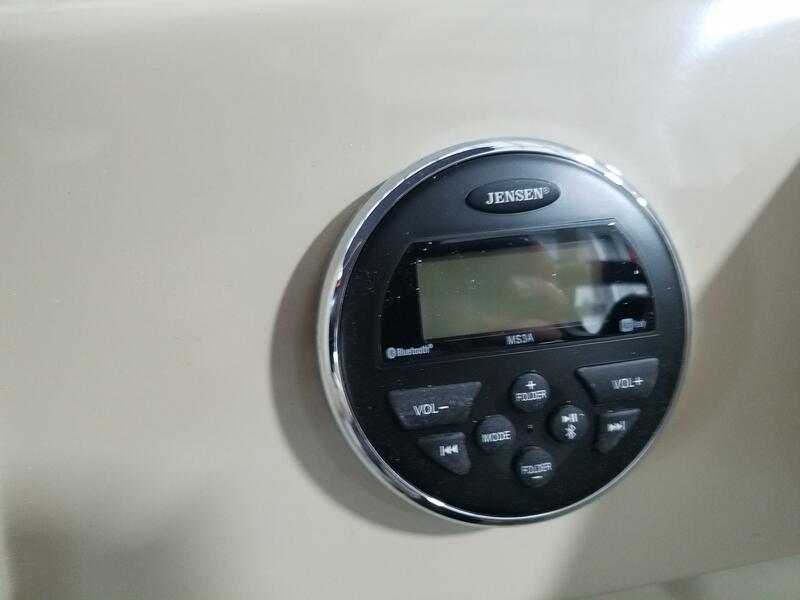 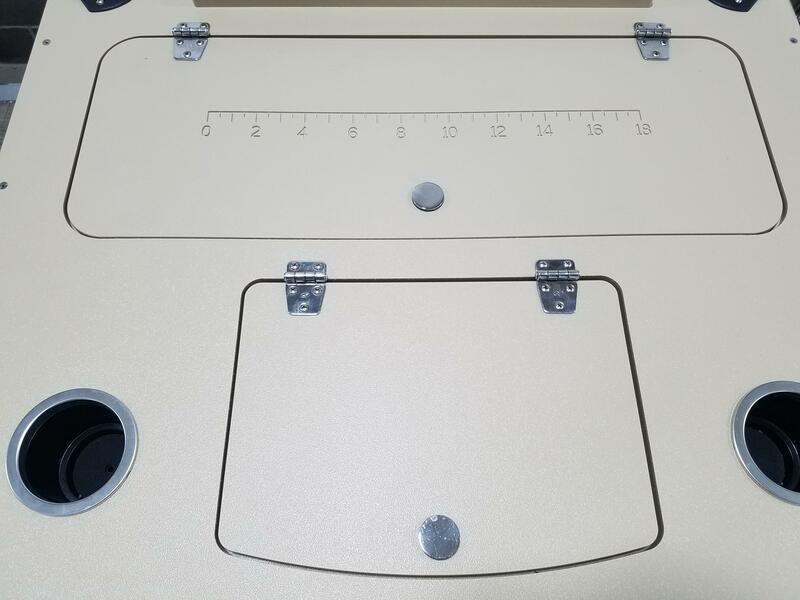 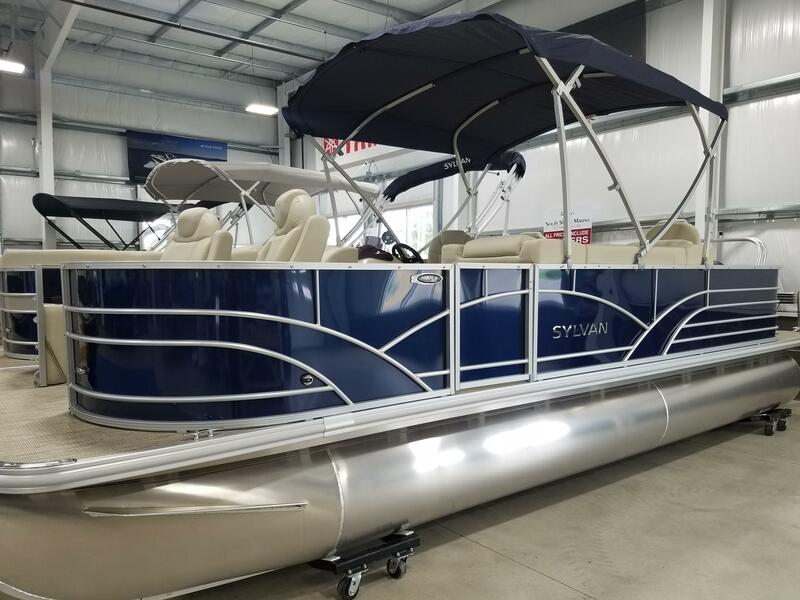 Here is a 2019 Sylvan Mirage 8522 Party Fish 4.0 fishing pontoon boat. 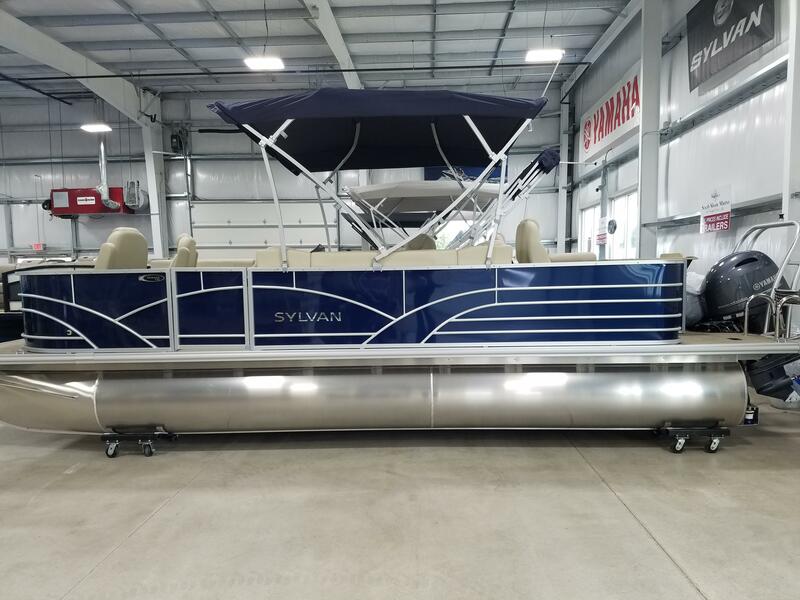 The 8522 measures in at 23 feet 10 inches long, has a 102 inch beam and carries 30 gallons of fuel. 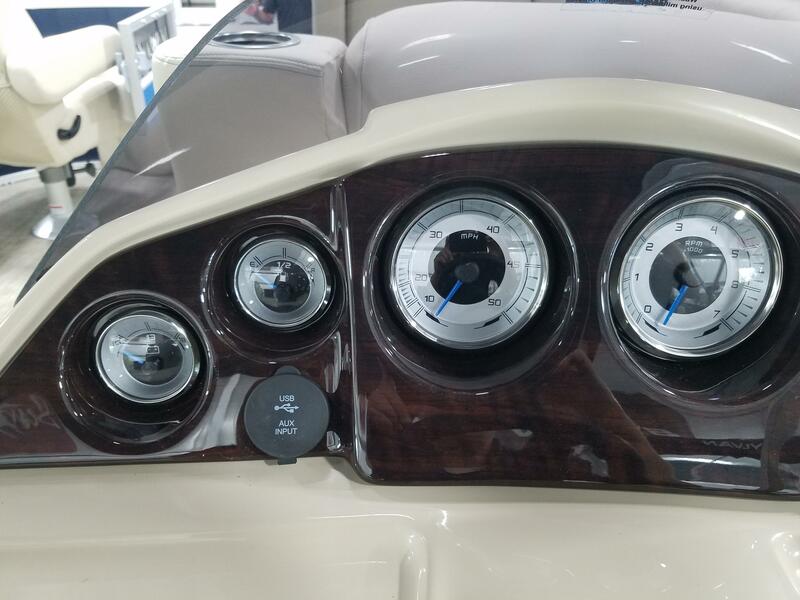 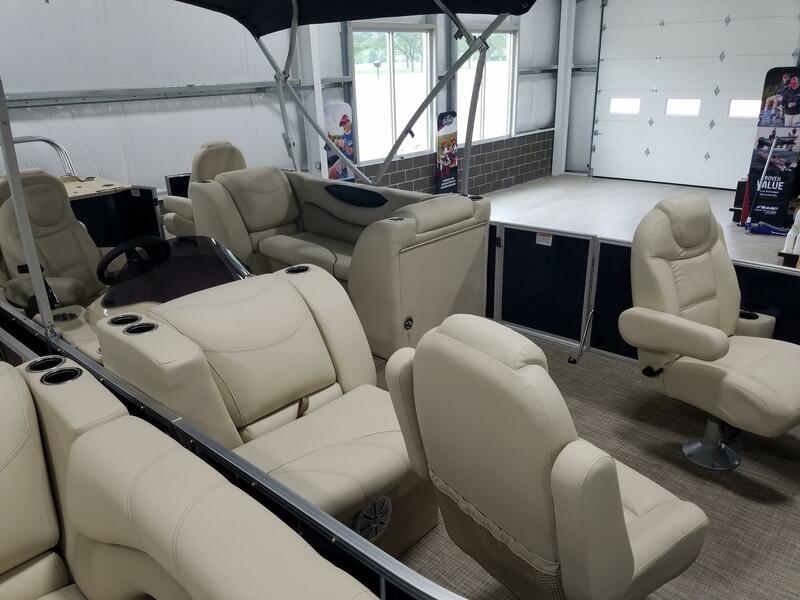 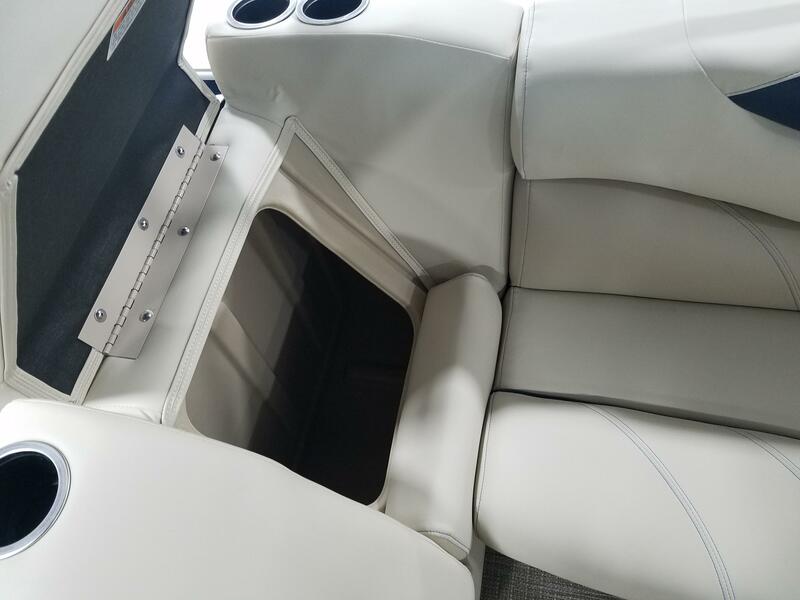 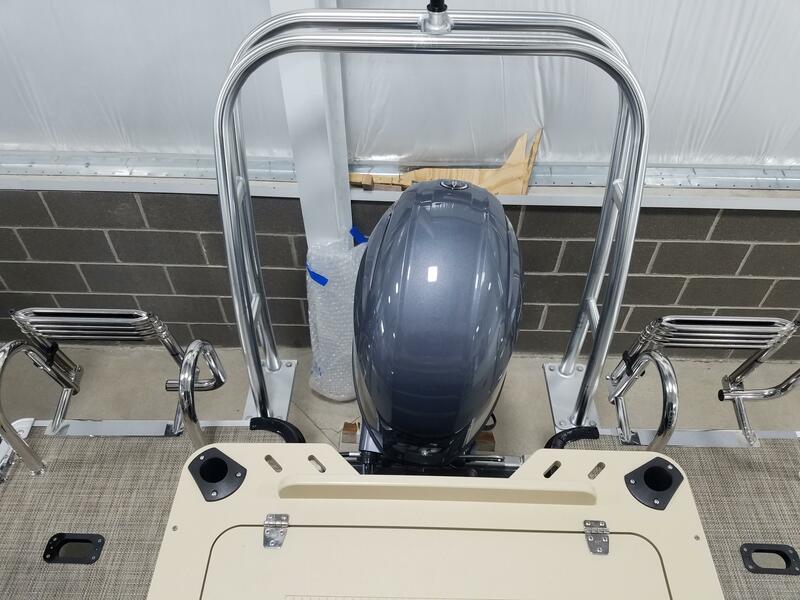 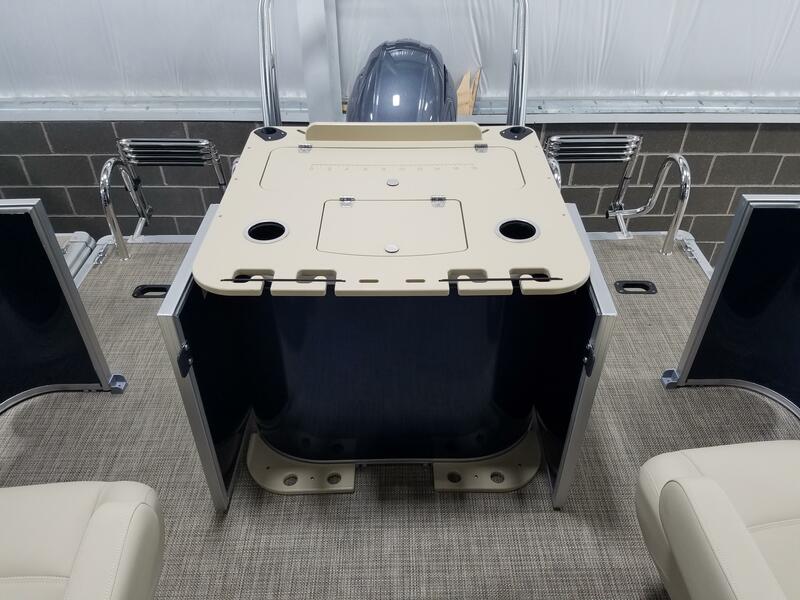 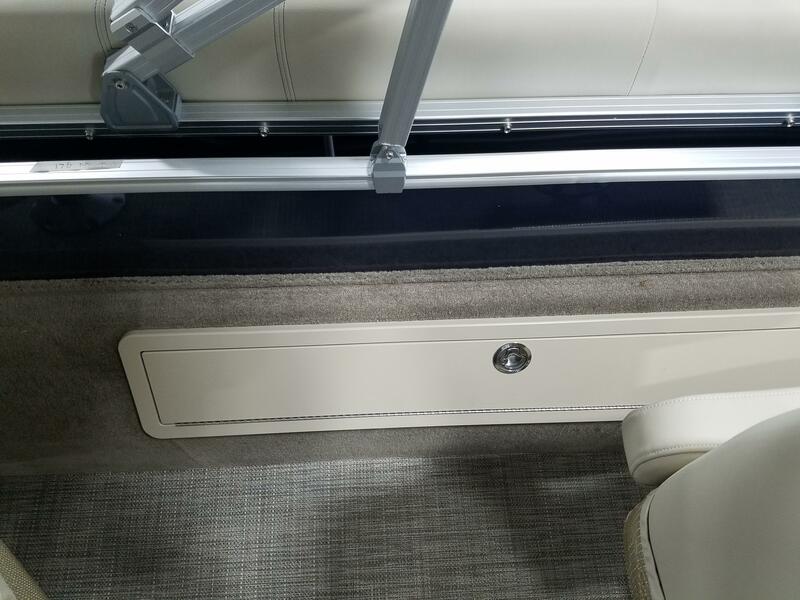 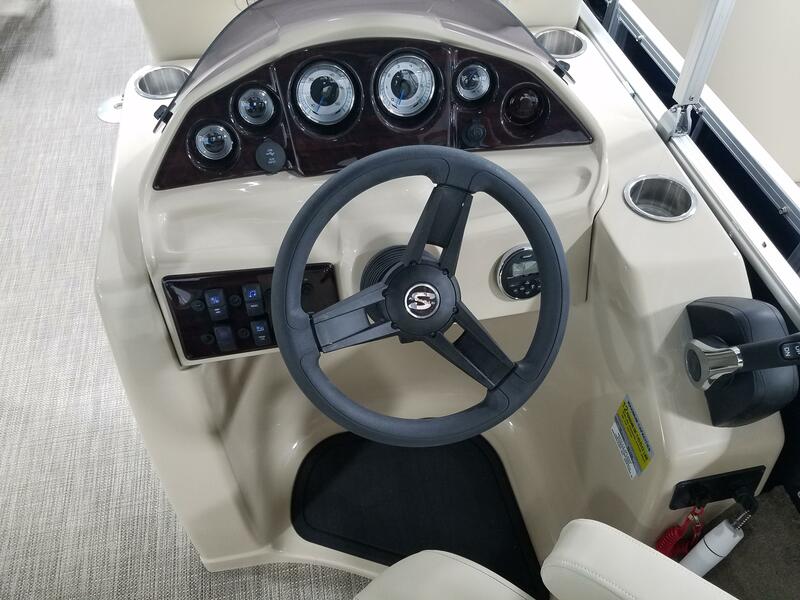 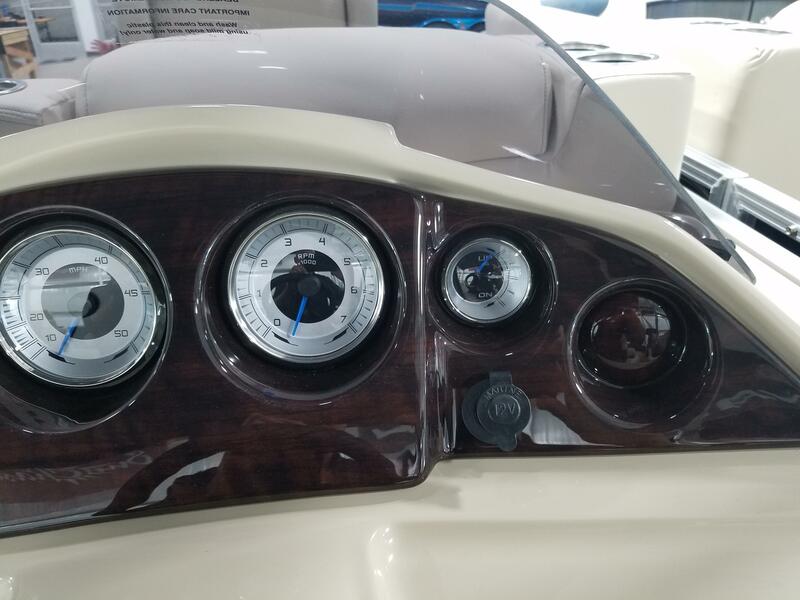 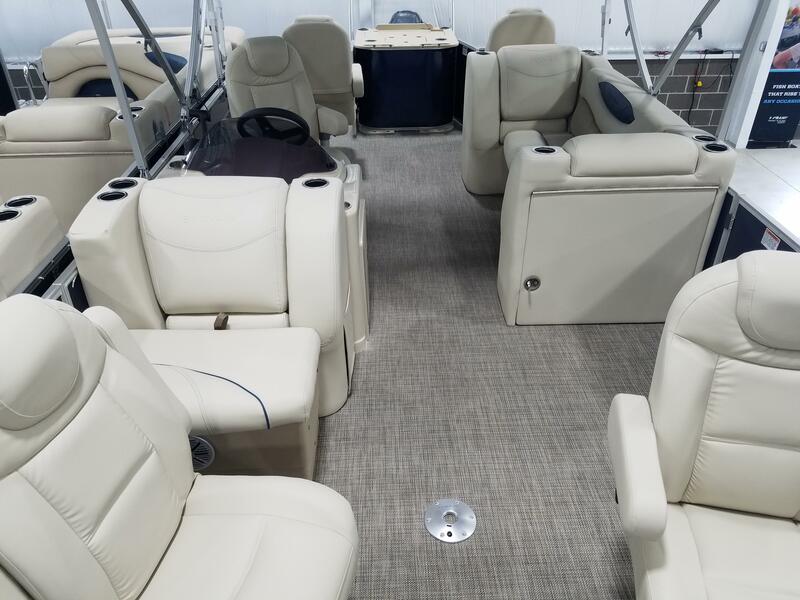 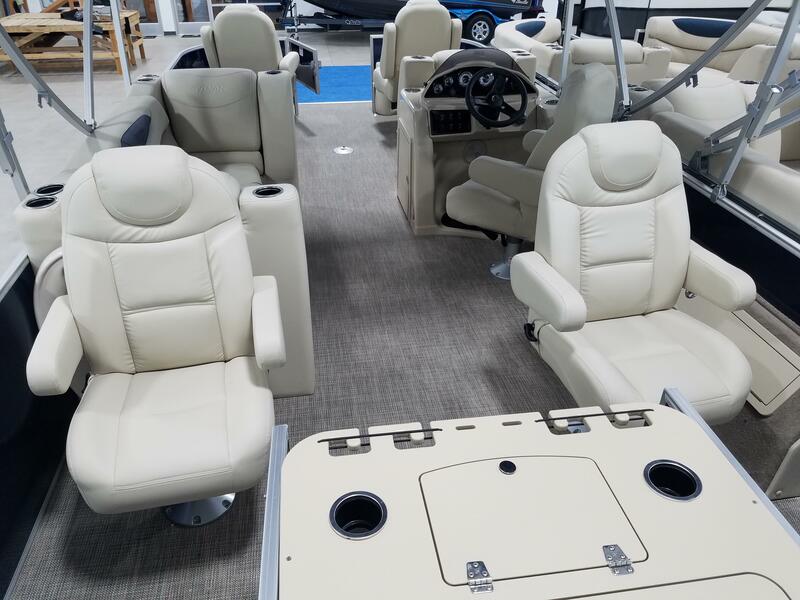 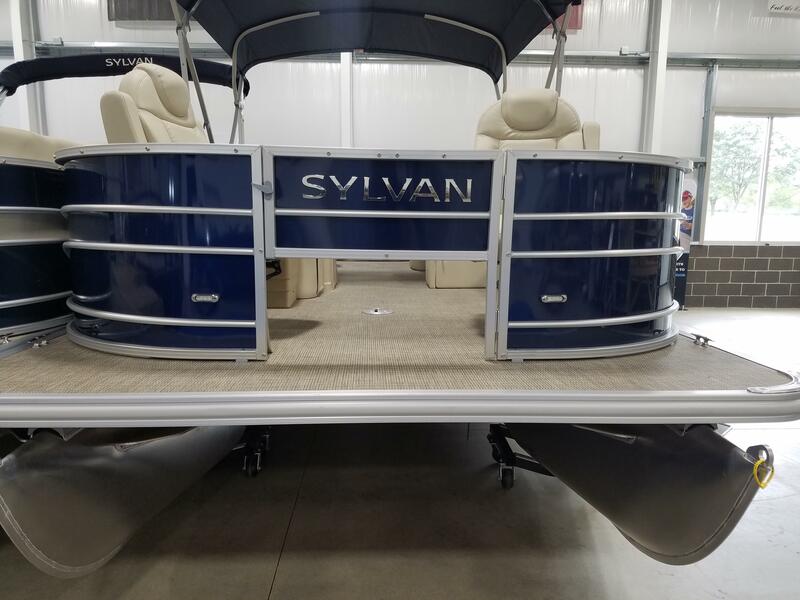 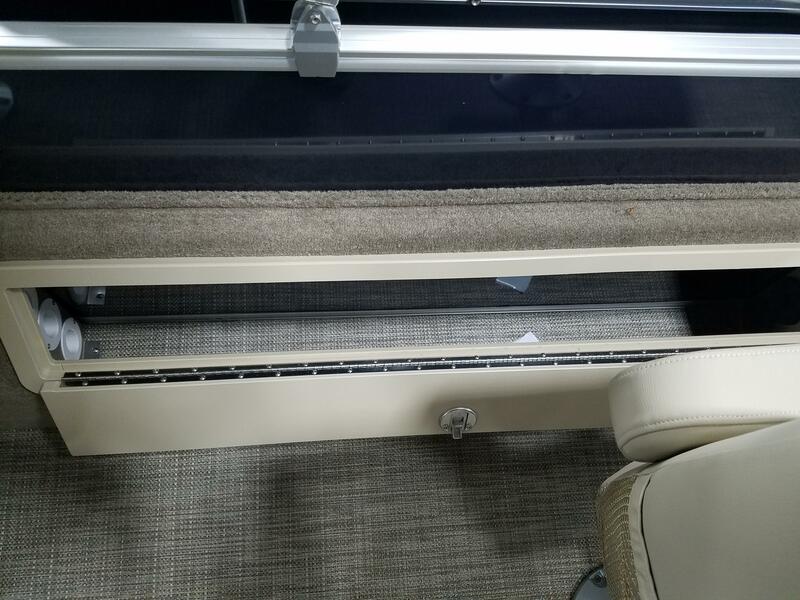 This unit has been upgraded with a trolling motor plug, gauge package, extreme steering, mood lights, LED cup holder lights, extended back deck, port and starboard stainless steel ladders, playpen cover installed, sea weave flooring and a underdeck mounted ski tow bar. 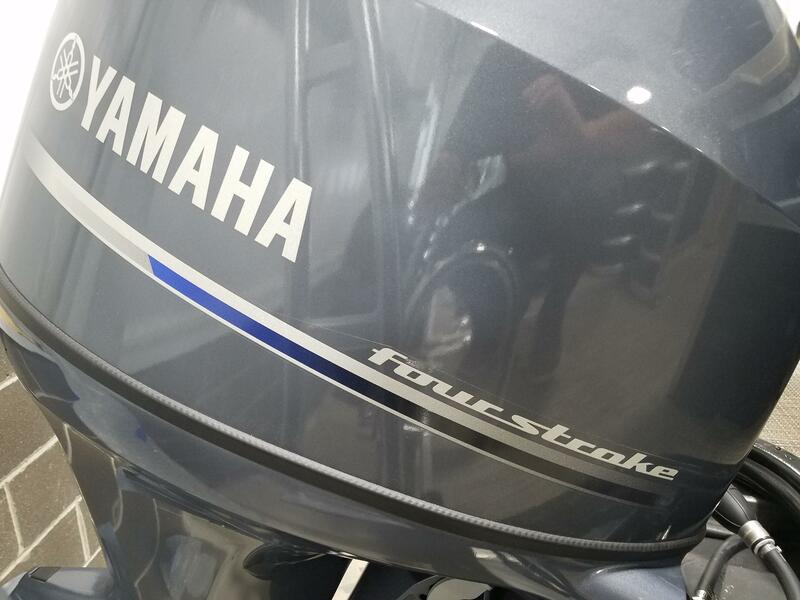 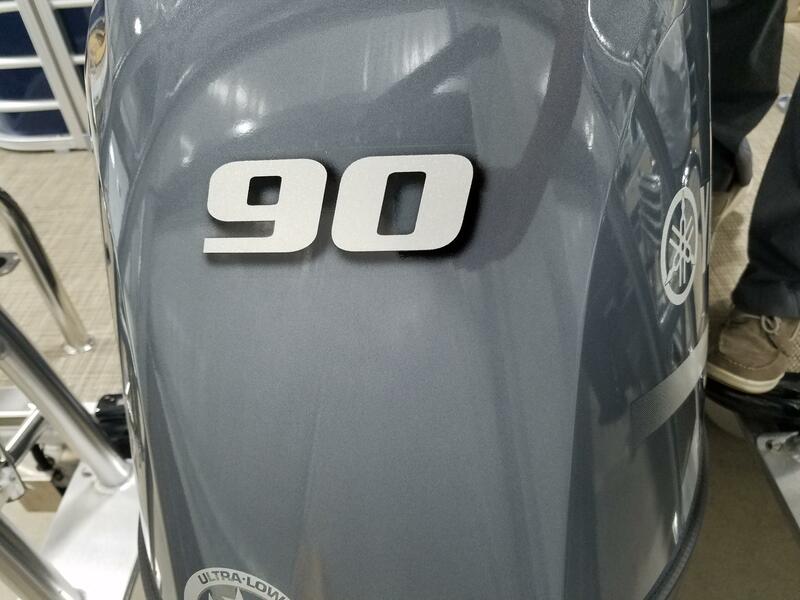 This boat is powered by a Yamaha 90 hp 4-stroke outboard. 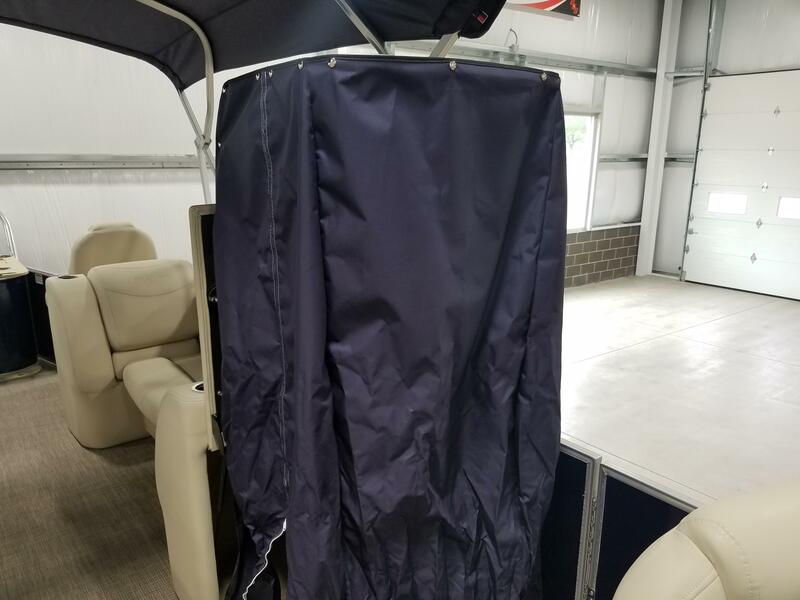 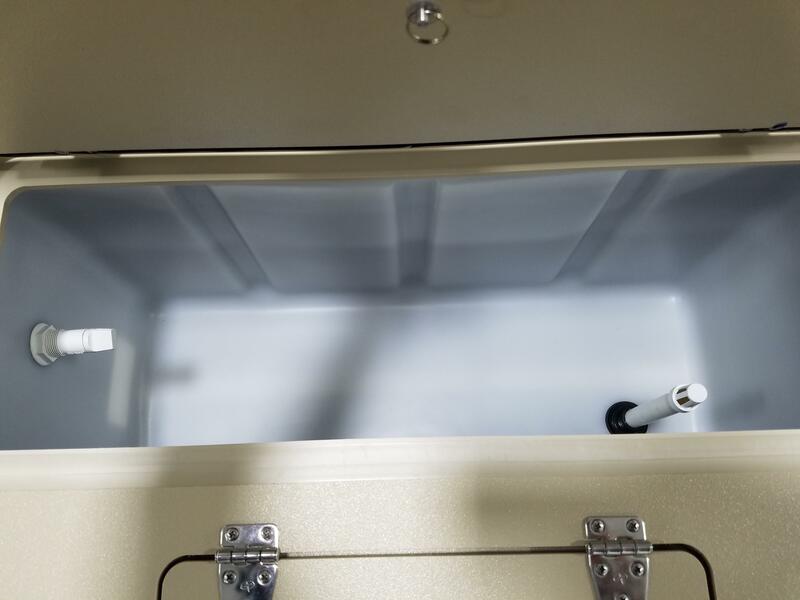 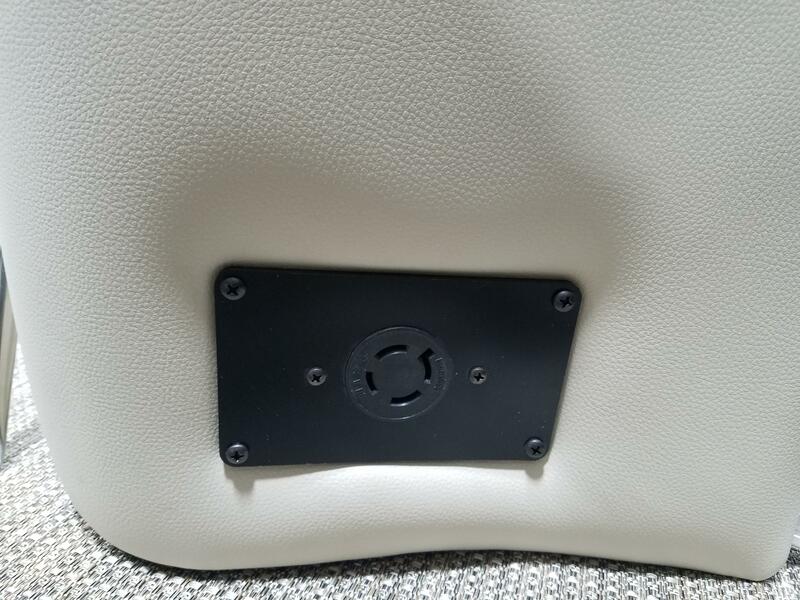 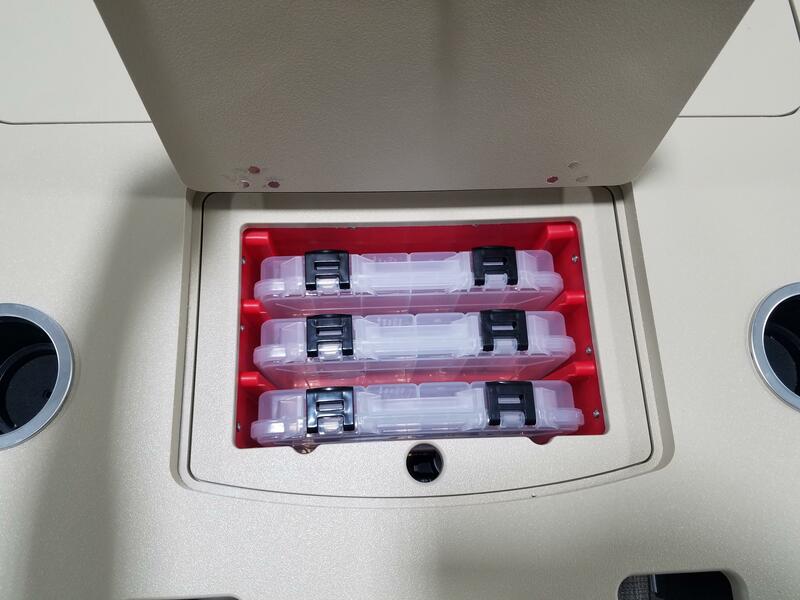 Please call us today at (513)-855-4402 with any questions you may have.